In the third quarter of 2017, the number of news stories in Italian newspapers on migration policy and crime news rose compared with the previous year but there was little coverage of legal and safe channels for migration. The data was provided by the Carta di Roma association, which looked at 6,059 articles from July to September 2017. 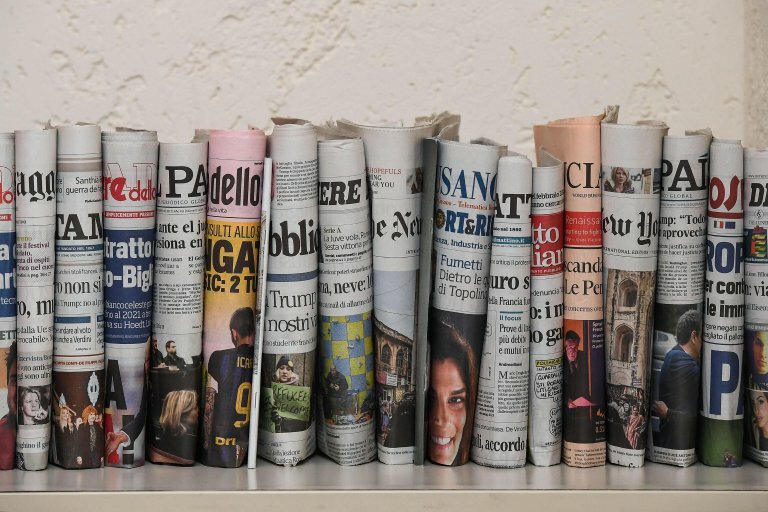 The number of migration-linked stories in Italian newspapers rose from 4,055 in the third quarter of 2016 to 6,059 in 2017. Carta di Roma noted that the main themes - as was the case in 2016 - were both national and international migration policies, crime news and asylum. Immigration policy and crime news accounted for 67% of the articles. The share of articles on immigration policy rose from 953 to 2,998, mainly due to debate on a code of conduct for NGOs drawn up by the Italian interior ministry and the agreement between the Italian government and its Libyan counterpart on managing migration flows. News stories on political debate on migration rose by 252% (from 189 to 667), while crimes news linked to migration rose by 316 more news stories compared with 2016. Migration flows across the central Mediterranean and crime stories related to reception stories as well as polemics continue to hold center stage. News on safe and legal channels for migration continue to be marginal, with humanitarian corridors noted in 94 articles and relocation in 86. Compared with the same period of 2016, the number of articles on laws and regulations (which rose by 282%, from 17 to 65), especially in relation to the Jus Soli laws under debate in Italy. Debate on citizenship reform garnered 300 articles on the issue in only 3 months: an average of 3 articles per day. The attention on the issue of migrant landings remained steady compared with the previous year (142 articles in 2017 compared with 127 in 2016), though there was more reporting on arrivals via sea and rescue operations. The issue of racism was the focus of 152 articles (32 fewer than the previous year) and almost all of the articles were written ''from the side of the victims''. The terminology used in Italian media to discuss the people who cross the Mediterranean on boats to Europe to migrate and those using the Balkan Route include an erroneous use of the word 'clandestine' in 45 articles.